Amazon’s Alexa and Google Home have already made voice-controlled technology a familiar presence in many of our homes, but in 2018 Voice Controlled Devices (VCD) will be making even more noise. According to Comcast, 50% of all internet searches will be made by voice by the year 2020, and with voice technology being woven into an ever-growing variety of smart devices, it’s clear that this is a trend that’s not going anywhere. In September, we visited Dublin’s AWS User Group Meetup to find out more about the possibilities of this exciting new sphere of technology. And in recent months, we’ve seen plenty of news that shows that Irish companies are already leading the way in this area. Earlier this year, Ryanair rolled out Alexa-based flight searches to its customers and Dublin-based voice recognition companies Voysis and Soapbox Labs raised €7m and €1.2m in funding respectively over the past 12 months. Over the past few years, we’ve heard a lot about the impending Internet of Things revolution. While more and more internet-connected devices are populating our homes and workplaces, connectivity issues have often stymied wide adoption. 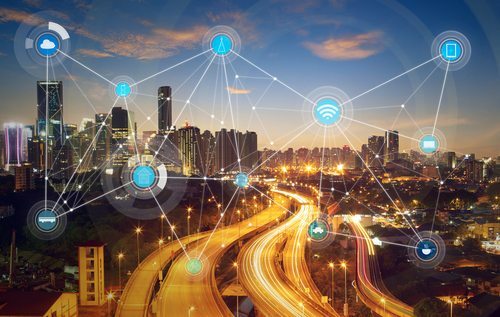 Edge computing could be about to change that. Essentially, edge computing allows data from IoT devices to be processed almost immediately rather than in the cloud, which can solve connectivity issues and allow large amounts of data to be processed in real-time. At Dell’s Internet of Things strategy event in New York earlier this year, CEO Michael Dell was enthusiastic about the possibilities of Edge Computing to elevate technologies like driverless cars to the next stage of their evolution. Another area we’ll be keeping a very close eye on in 2018. What’s going to power the next generation of artificial intelligence? Deep learning. The truly revolutionary thing about this fast-growing branch of machine learning is that it’s based on the most sophisticated computer ever built – the human brain. 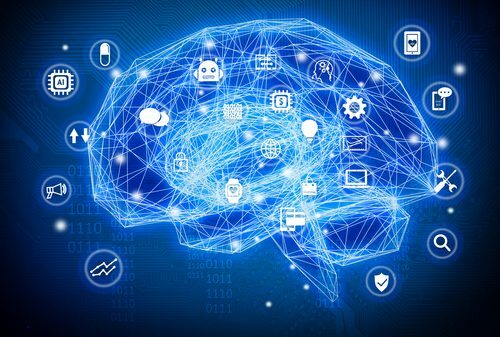 By using algorithms inspired by the structure of our own brains, companies on the forefront of AI are making machines that can “outthink” conventional artificial intelligence, offering intriguing new possibilities for the field. Deep learning is already powering some things we use every day – like Amazon and Netflix recommendations – but in 2018, look for it to be the word on everyone’s lips. The acquisition of Irish firm Movidius by global giant Intel in 2016 was a clear indication that Ireland is on the forefront of the emerging technologies which will power the deep learning revolution. Chips developed by Movidius already sit inside some of Google’s forthcoming smartphone and VR technology and we can expect to hear more and more about their revolutionary technology in the year to come. With cloud computing firmly here to stay, and more and more companies embracing the possibilities of big data, cybersecurity will be a hot-button issue in 2018. 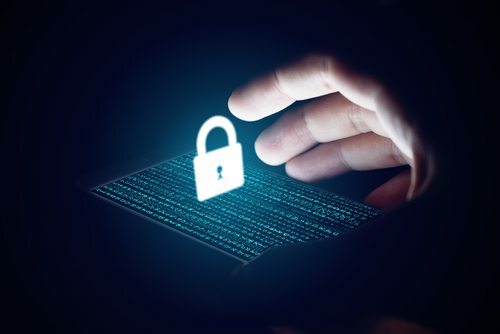 Machine learning will again have a part to play here, with companies adopting sophisticated AI-based security systems to combat the increasing threat of malware, phishing and ransomware attacks. Irish companies will also be preparing for the EU-wide General Data Protection Regulation, which comes into force on May 25th 2018. With fines of up to €20m (or 4% of a company’s worldwide turnover) on offer for those in breach of the regulations, the issue of how we store and protect data will be an ever more important one.